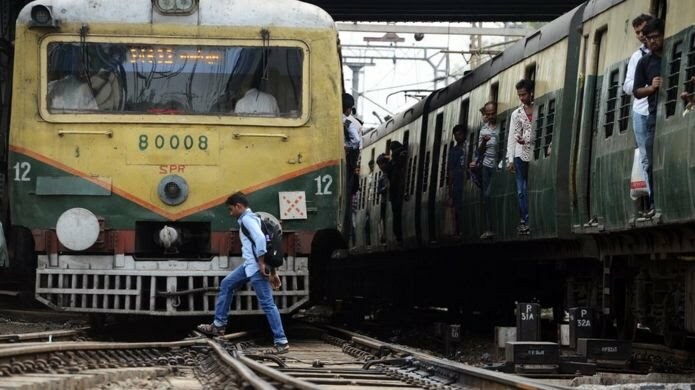 India’s state-run railways have received more than 20 million applicants for about 100,000 jobs, a railway ministry official has said. The number of applicants is expected to rise further as the deadline for applications will end on Saturday, the official told Press Trust of India. In 2015, authorities in India’s most populous state, Uttar Pradesh, received 2.3 million applications for 368 low-level government jobs. During the same year, several people were injured in a stampede when thousands turned up to join the Indian army in the southern city of Visakhapatnam. In 2010, one man was killed and 11 others were injured in the crush when more than 10,000 candidates gathered to join the police in Mumbai. And in 1999, the government in West Bengal state was deluged with responses when they advertised 281 jobs and received nearly one million applications.